The London Sock Exchange are a subscription service that provide premium socks quarterly. The imagery on their website was feeling disparate, so they wanted to create a coherent look and feel, that would also have stand-out on other suppliers websites. I created a series of clean, sharp set pieces that were all white-on-white. 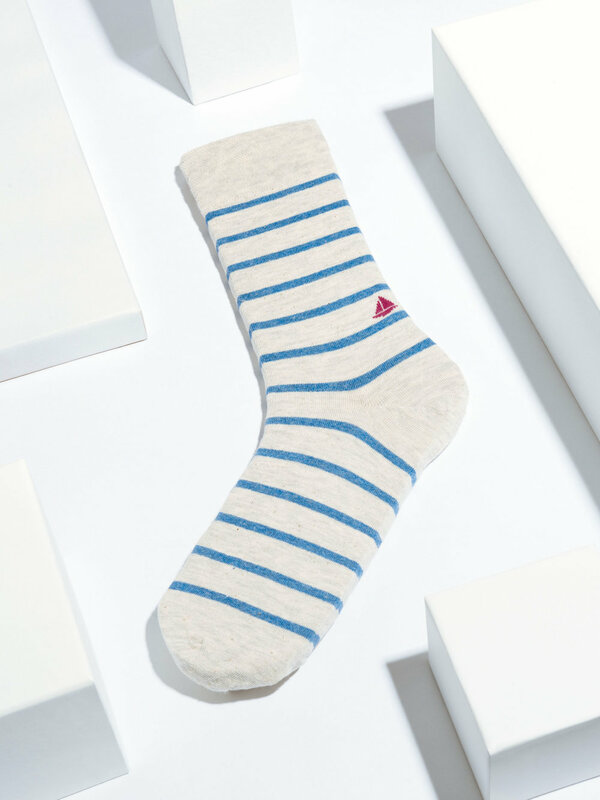 This added a graphic texture and modernity that allowed the bright, colourful socks to do the talking.